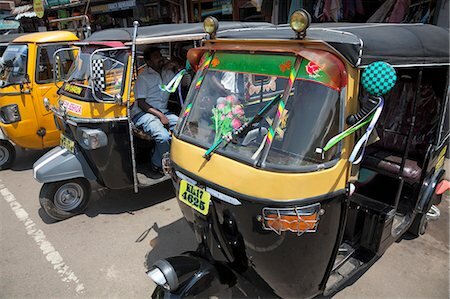 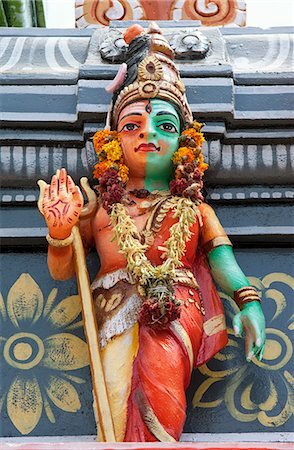 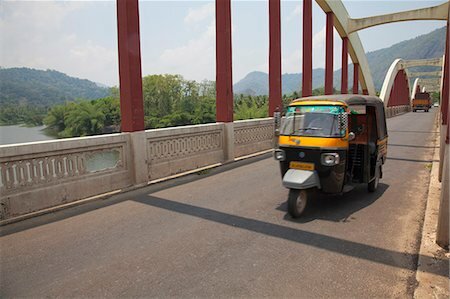 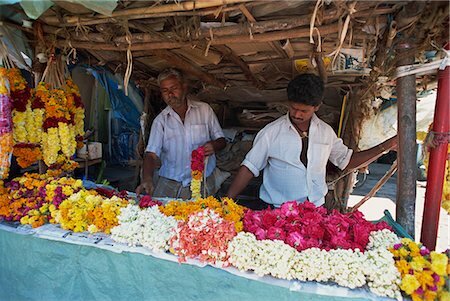 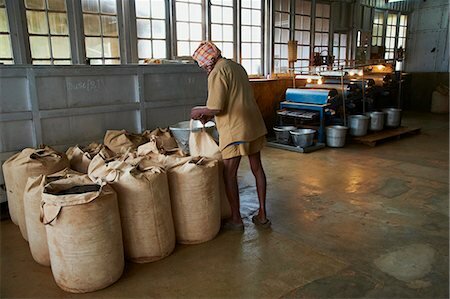 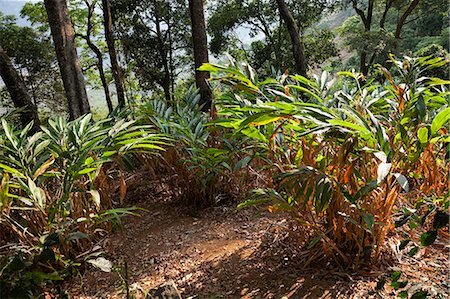 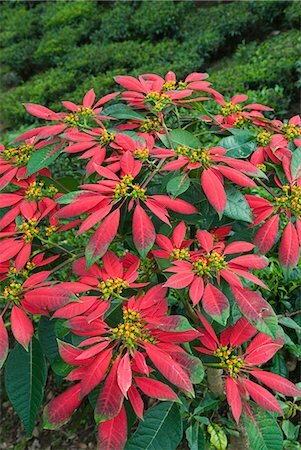 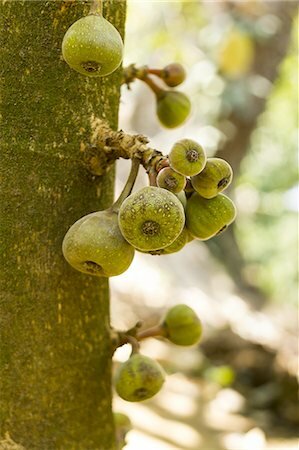 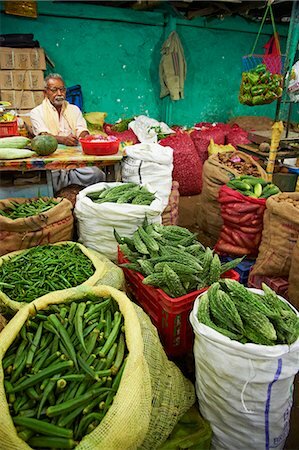 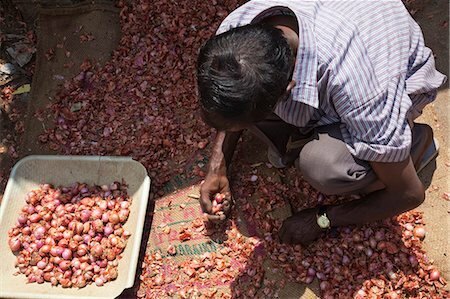 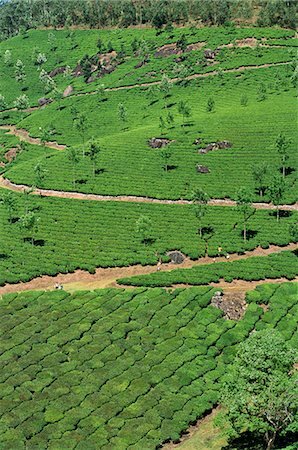 India, South India, Kerala. 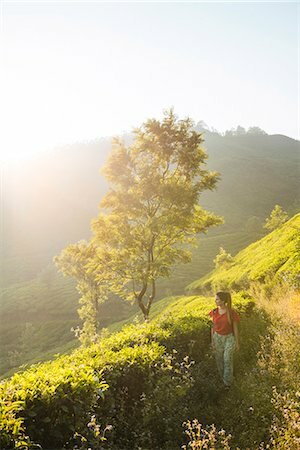 A young Indian girl looks out from the doorway of a tea planters' house near Munnar. 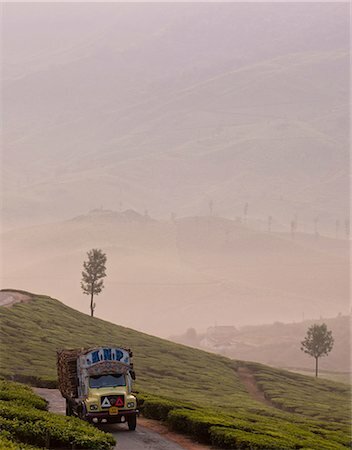 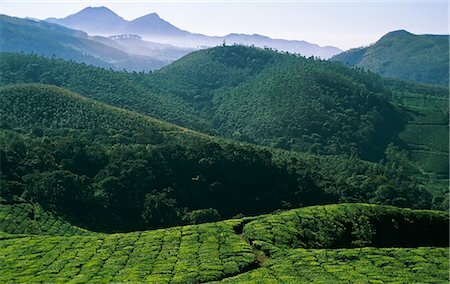 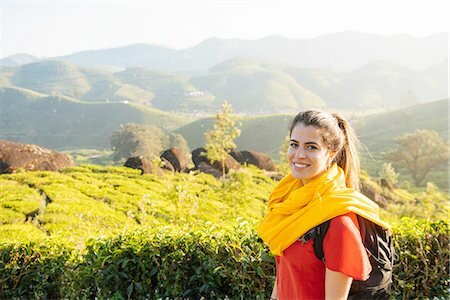 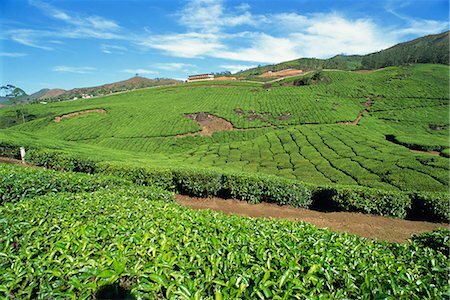 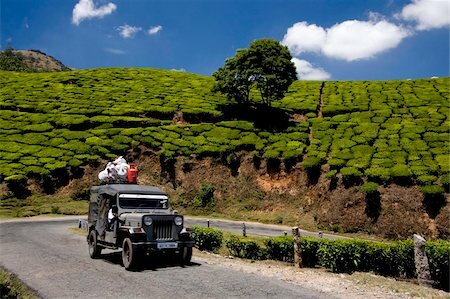 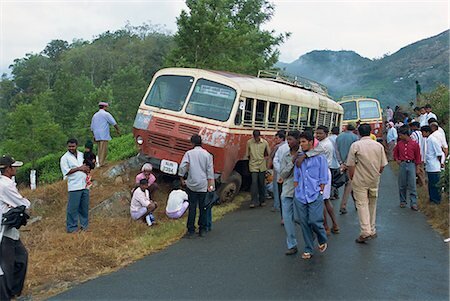 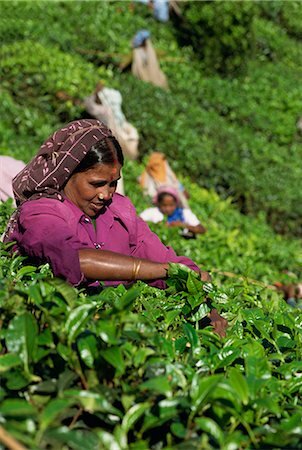 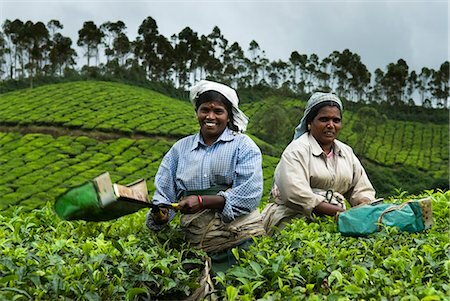 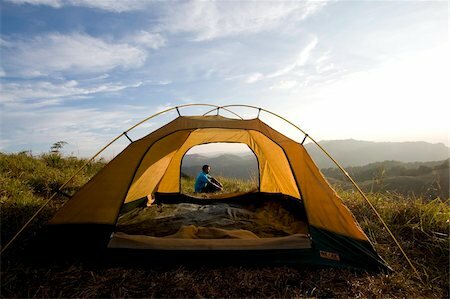 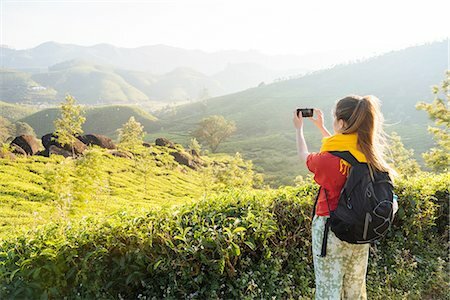 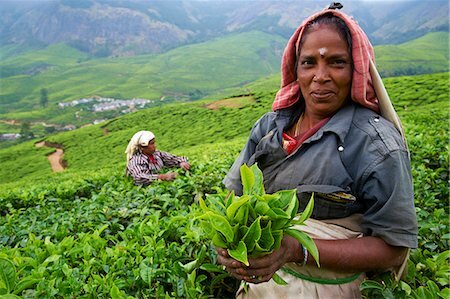 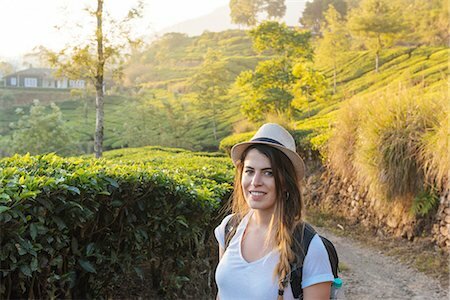 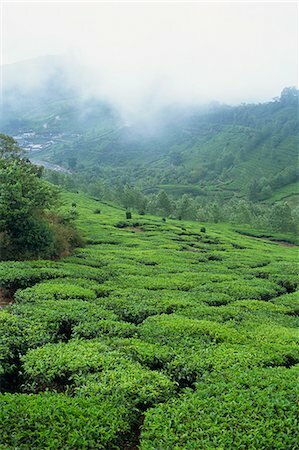 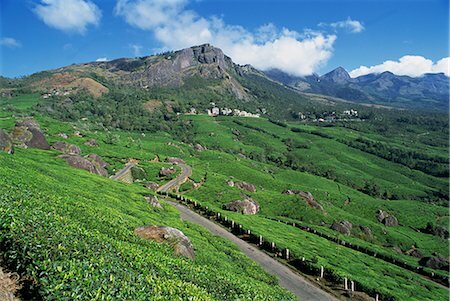 India, Kerala, Munnar. 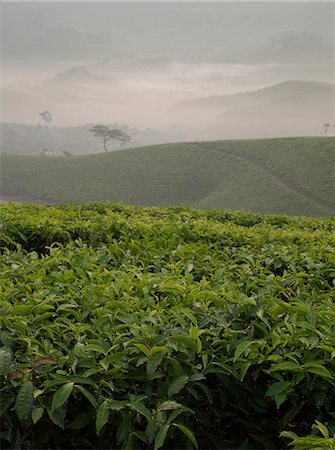 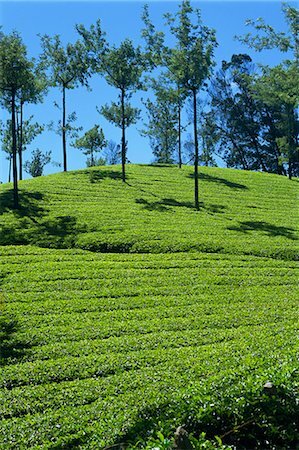 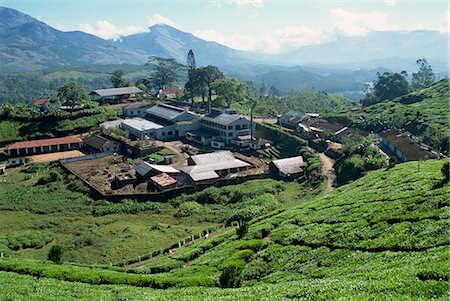 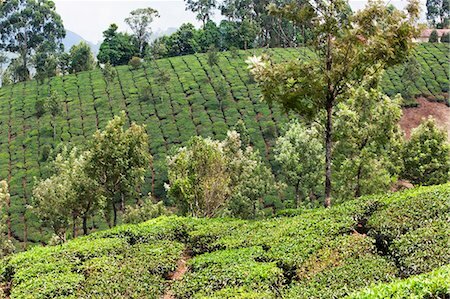 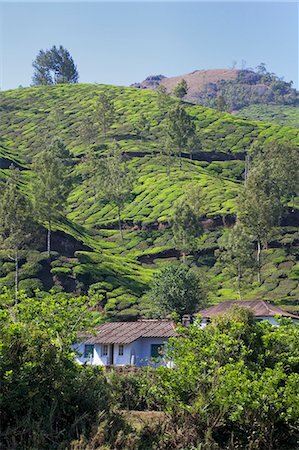 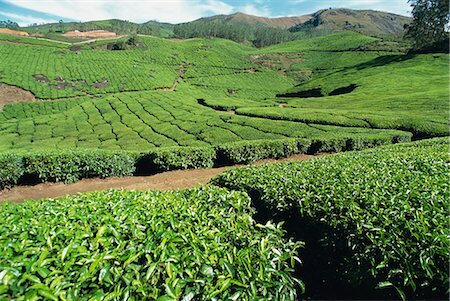 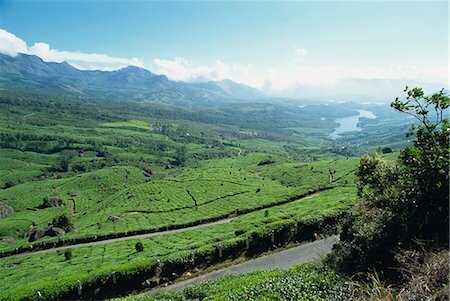 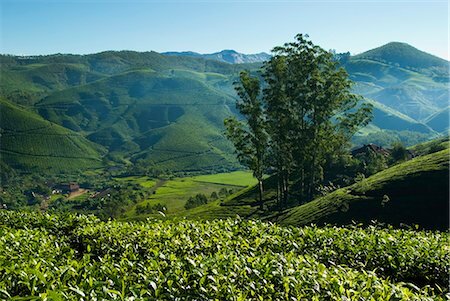 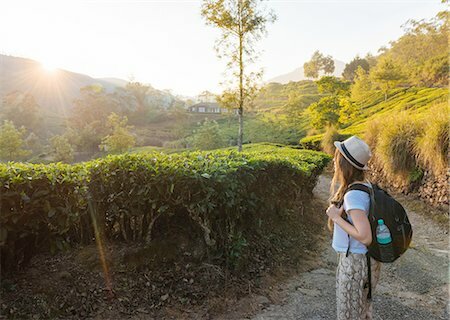 View of tea plantations and the hills above Munnar on the way to Top Station. 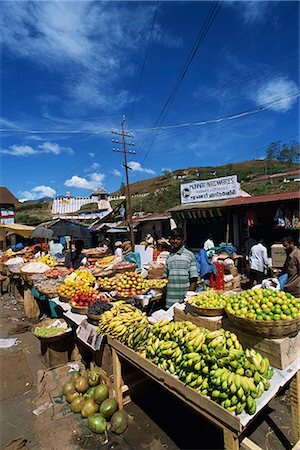 India, South India, Kerala. 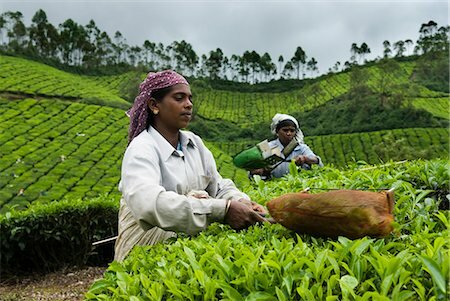 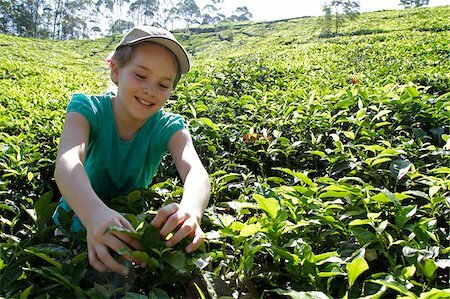 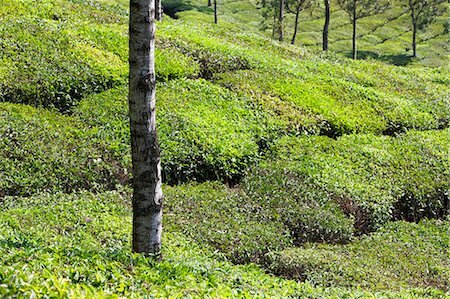 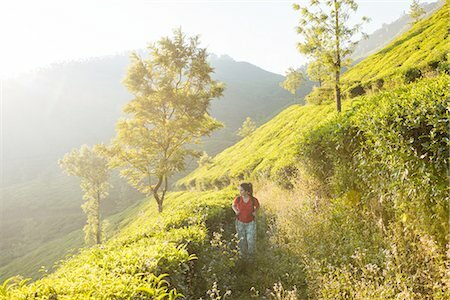 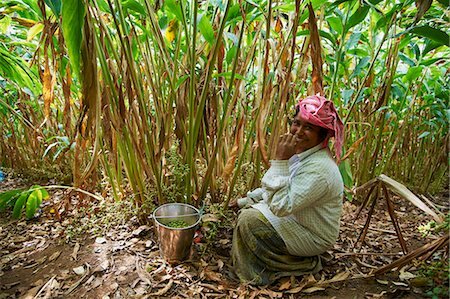 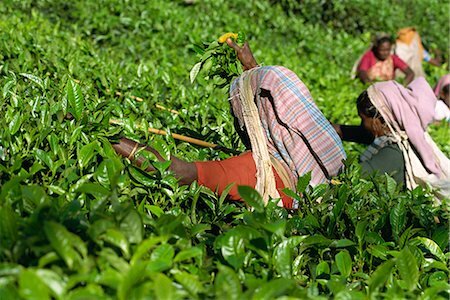 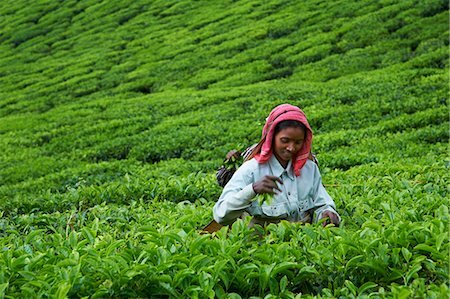 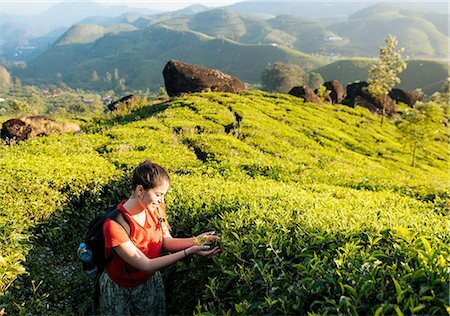 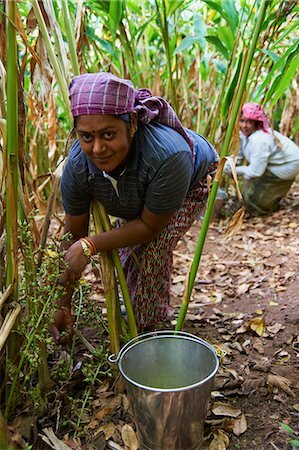 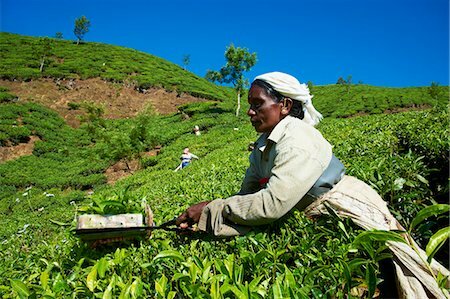 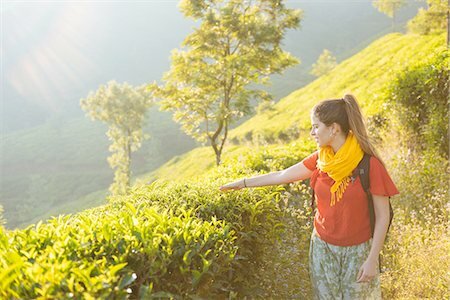 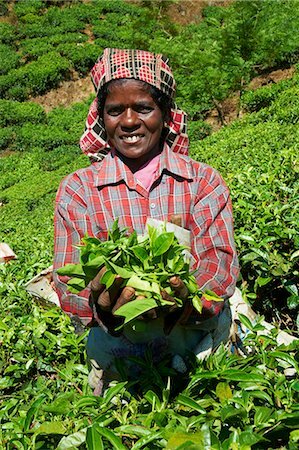 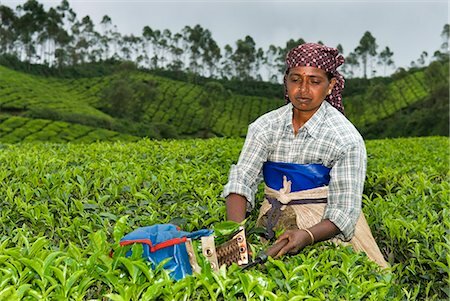 A young girl tries tea picking during a family holiday in Munnar region. 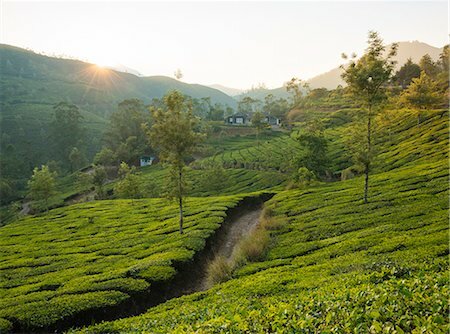 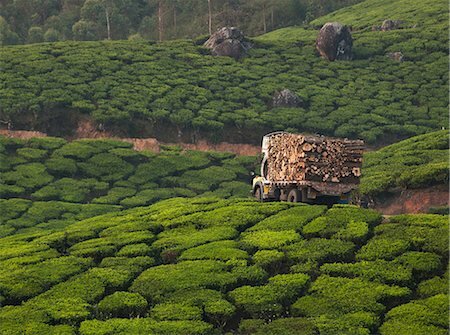 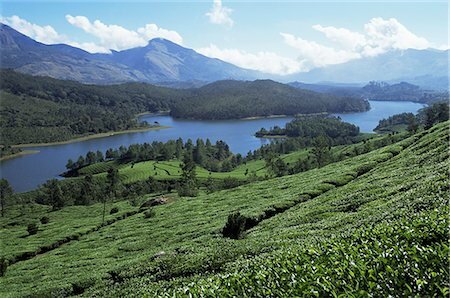 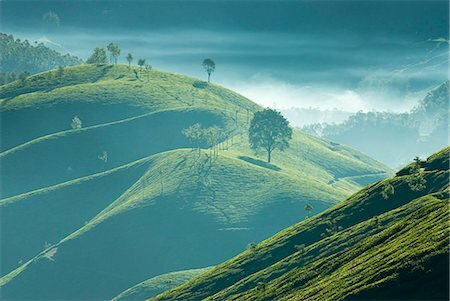 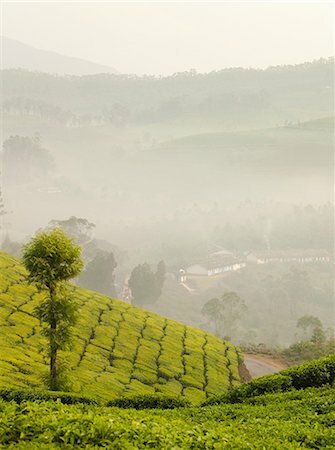 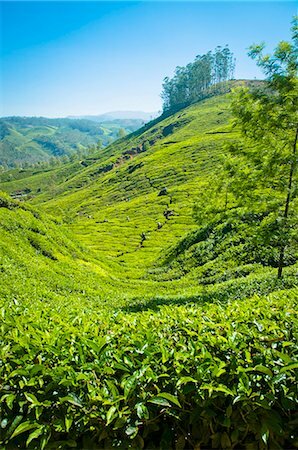 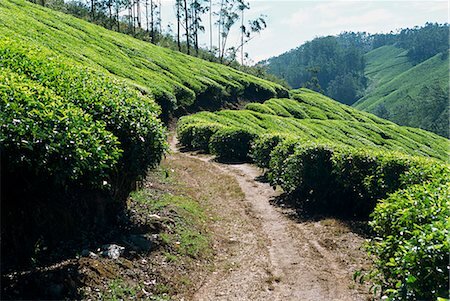 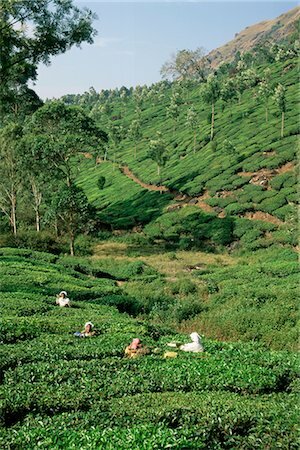 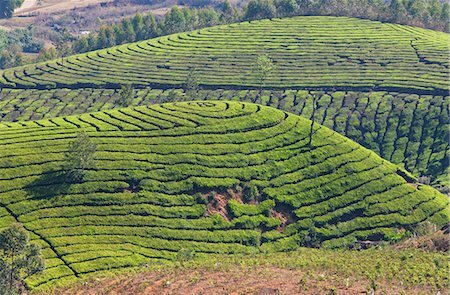 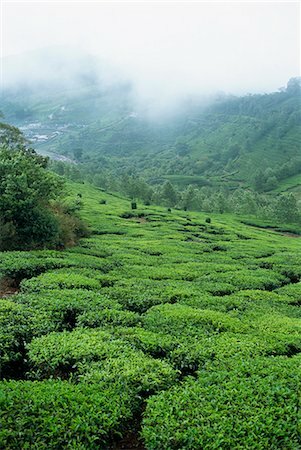 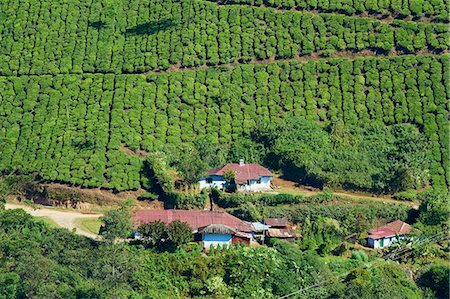 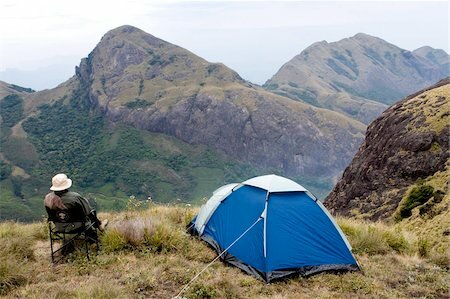 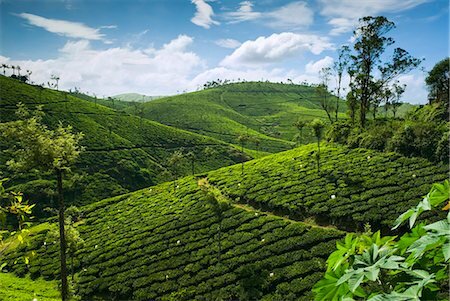 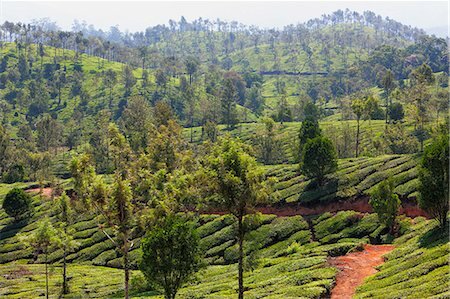 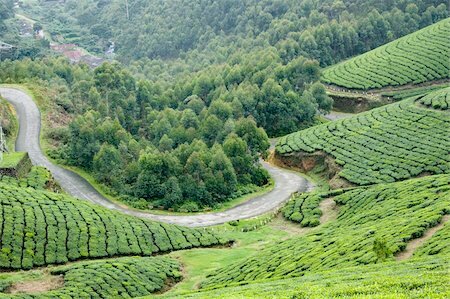 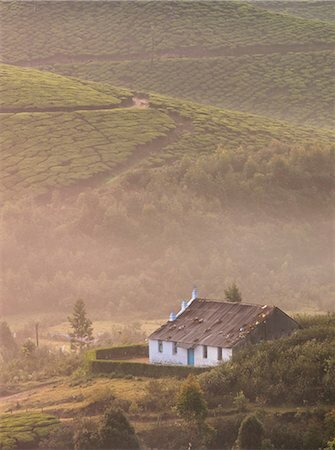 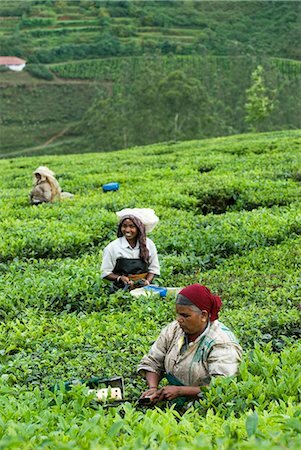 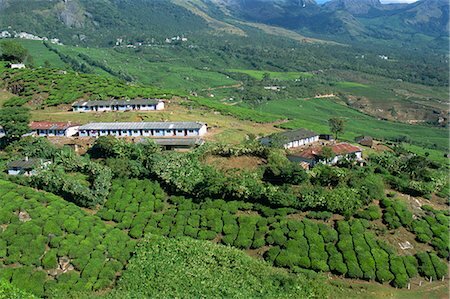 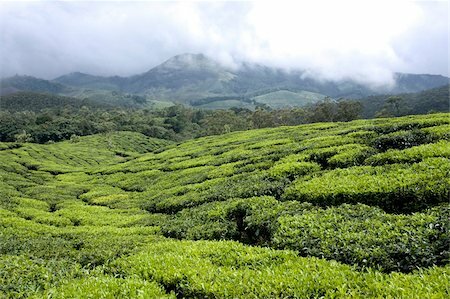 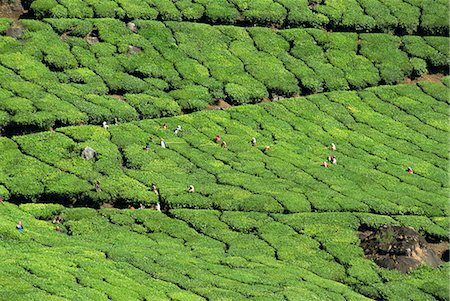 India, Munnar. 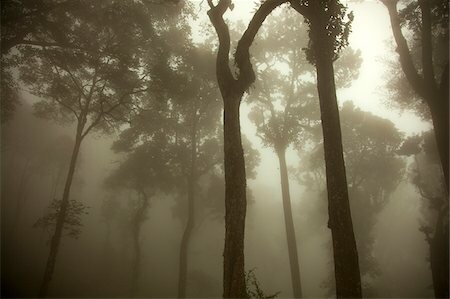 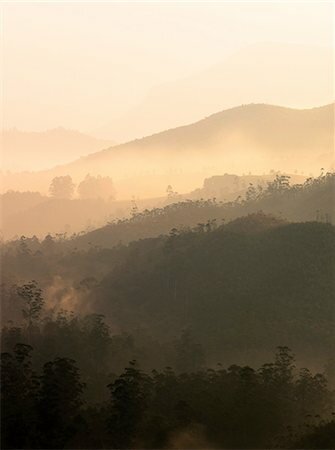 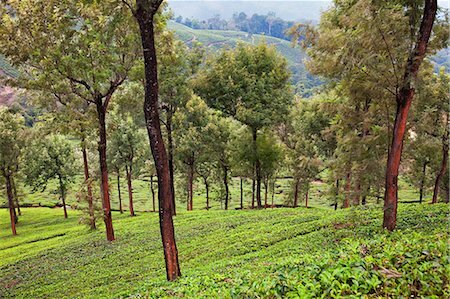 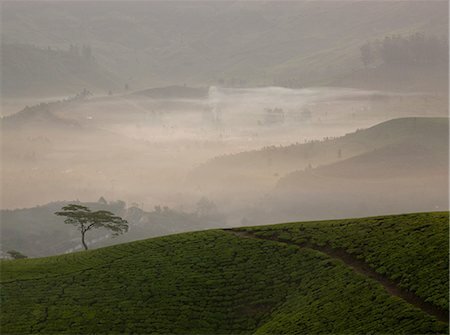 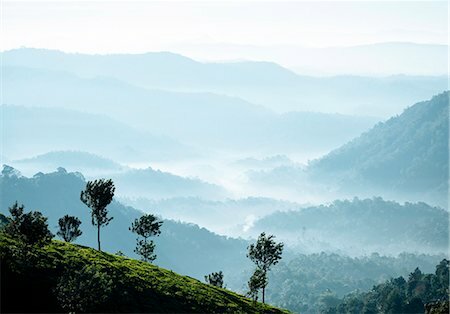 Monsoon mists descend on the forests of Munnar. 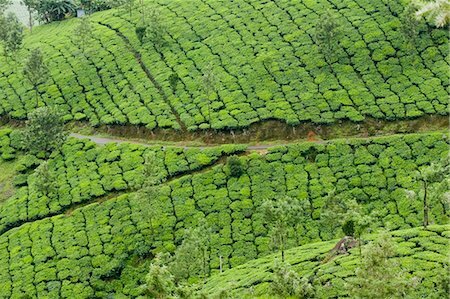 India, South India, Kerala. 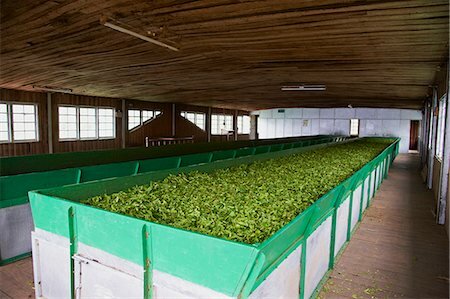 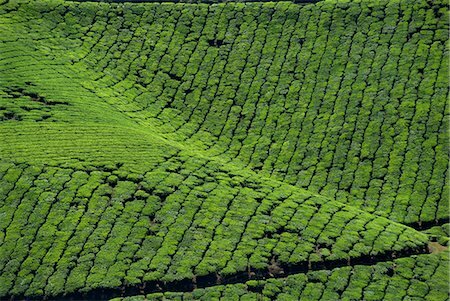 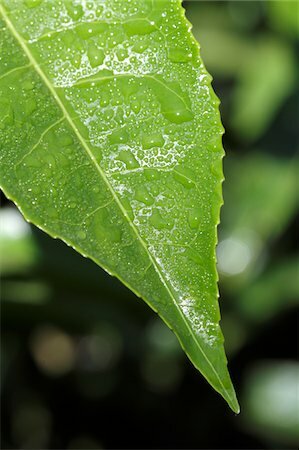 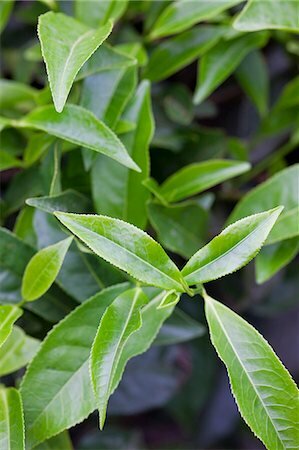 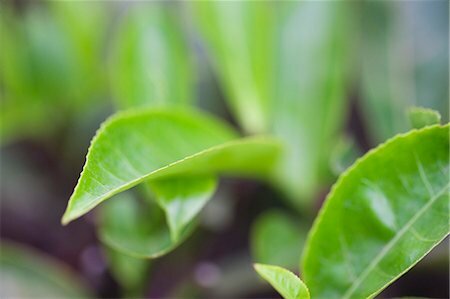 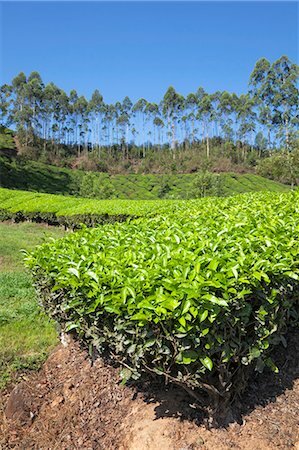 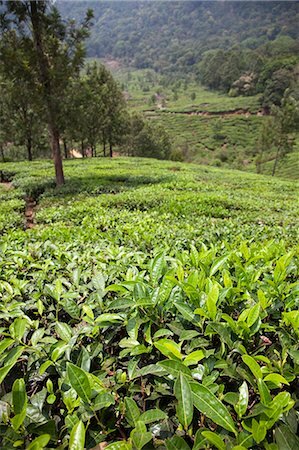 Close-up of a tea leaf in a plantation near Munnar.